Pervez Musharraf is the former President of Pakistan. He occupied what TIME Magazine described as ‘‘the most dangerous job in the world,’’ playing a crucial role in fighting the global war on terrorism. He played this role with incredible courage surviving more than a few assassination attempts and he still remains a target by al-Qaeda, Taliban and several militant organizations like Lashkar-e-Toiba (LeT). During his time as President, he was a reliable U.S. partner in fighting terrorism. He promoted enlightened moderation, empowered women, catalyzed economic growth and entrepreneurship, unlocked freedom of expression, made strides to foster permanent peace with India, tried to build consensus in the middle-east and restored democracy and civilian rule by holding free and fair elections in 2008. 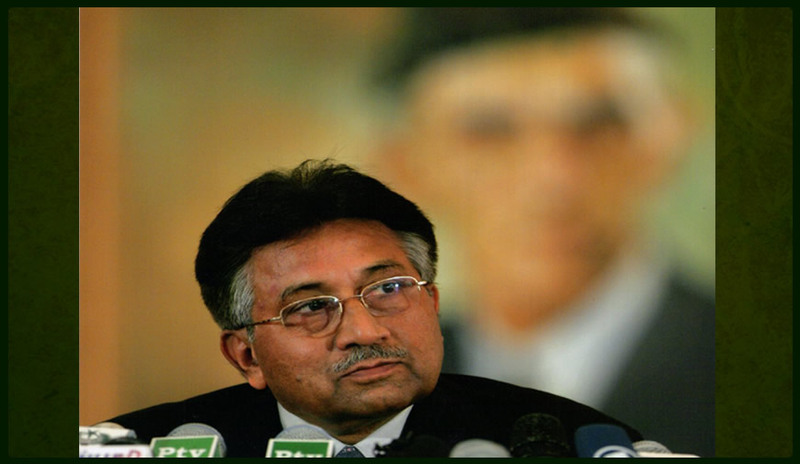 In October 2010, Pervez Musharraf launched his own political party in Pakistan called All Pakistan Muslim League (APML) and has declared his intention to run for high public office in the next elections in Pakistan currently scheduled for May 11th, 2013. General Musharraf has ended his self-imposed exile on March 24th, 2013 and currently resides in his farm house in Chak Shahzad near Islamabad, Pakistan. . In a survey conducted by Arthur Finkelstein and Associates in April 2011, the people of Pakistan viewed General Musharraf as a strong and intelligent leader.